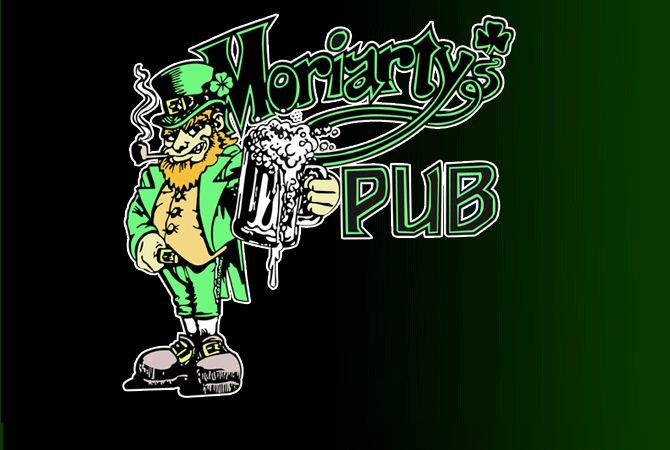 Moriarty's is where you go if you want to play darts and hear some great live music. It's an eclectic atmosphere but well worth a stop. They have the usual bar menu and do it well.